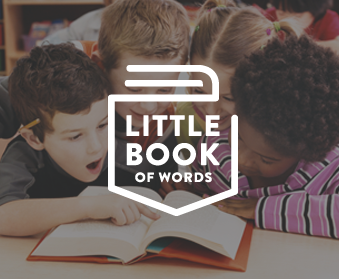 Little Book of Words are a series of inspirational books that cover different topics. Every time someone buys a book we give a book to a person in need. We are bringing social innovation to the book publishing industry. We combine the stories and experiences from subject matter experts into inspirational books that address the things that matter most to our readers. These are Little Book of Word’s brand colors. Copy the HEX codes below.